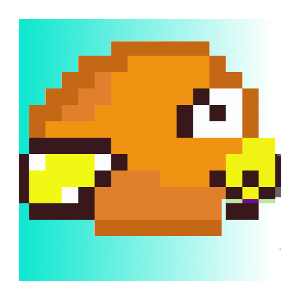 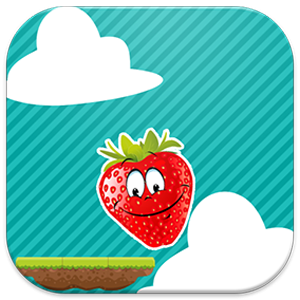 Help our friendly strawberry reach new heights in this action packed new strawberry Jump. 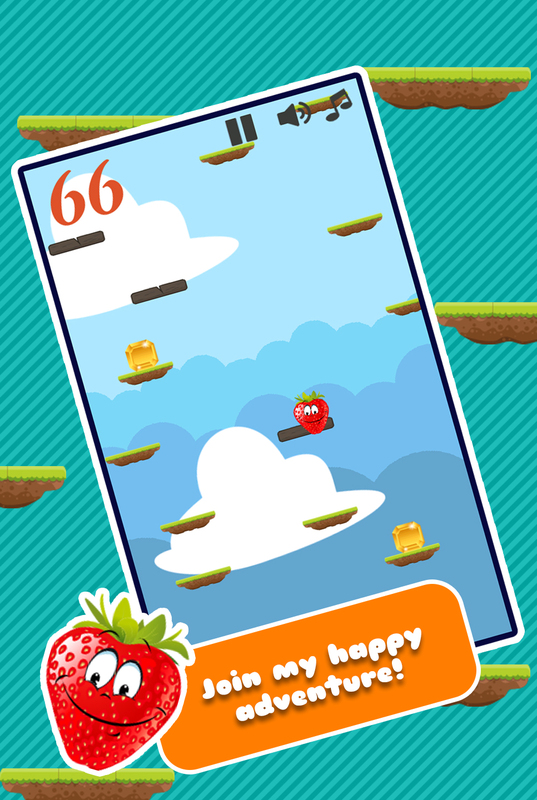 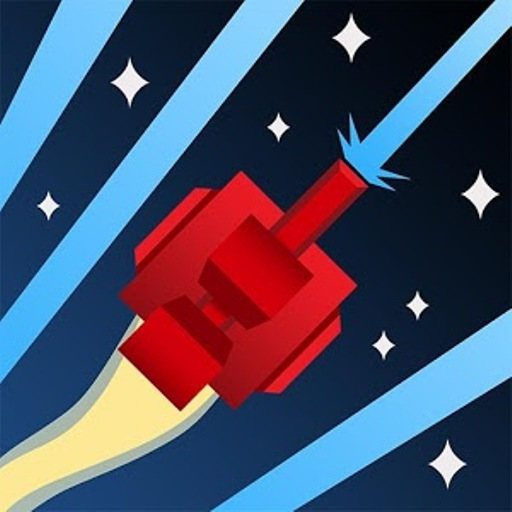 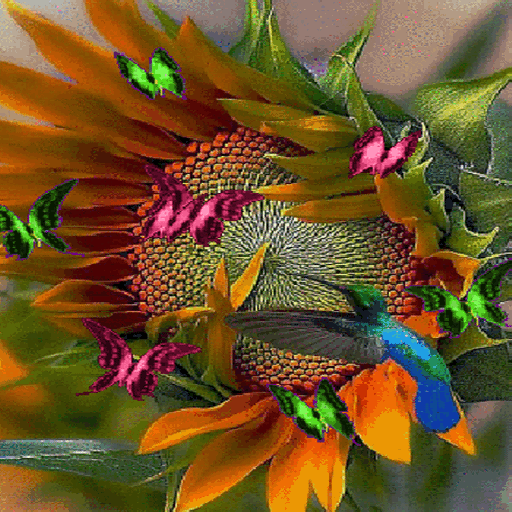 dodgy the mean flies, grab everything you can to get the highest score. 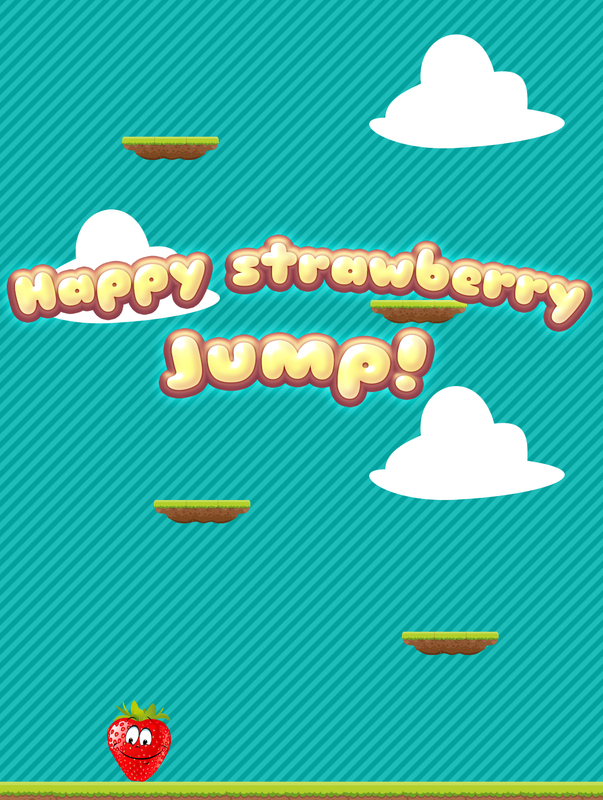 Great fun to play with friends and family, who can go the highest in Happy strawberry Jump.